Servicing Melbourne’s eastern suburbs for more than seven years, the staff at our Doncaster East store are perfectly placed to make every visit something special. Cassandra Cavanagh is our most experienced manager and specialises in IPL/laser therapy. She relishes the Medi Spa environment because it has something for both your skin and your soul: the luxury of a spa and the science behind our advanced paramedical treatments. Our original Medi Spa and clinic at The Glen has been operating for 20 years, with many original clients still enjoying their beauty treatments with us today. 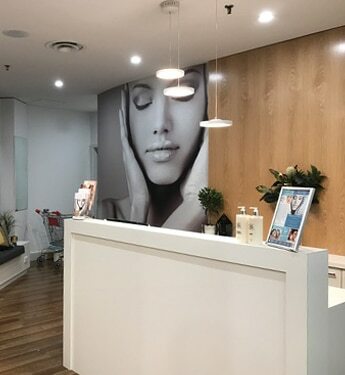 Manager Belinda Pavlovska has been in the beauty industry for more than 11 years and has a deep passion for helping clients improve their skin and achieve remarkable results through cosmeceutical skin care. Opening late October 2015 in Tooronga Village Shopping Centre on the corner of Toorak and Tooronga Roads, Glen Iris. 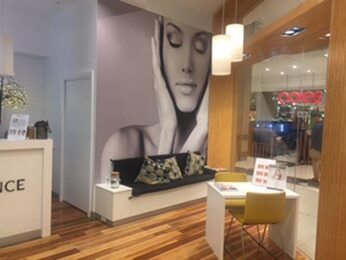 The re-developed shopping centre has a range of 22+ retail businesses, cafes and specialty shops in addition to a large Coles Supermarket and First Choice Liquor Store. There are 480 undercover parking spaces for shoppers and the first three hours are free.